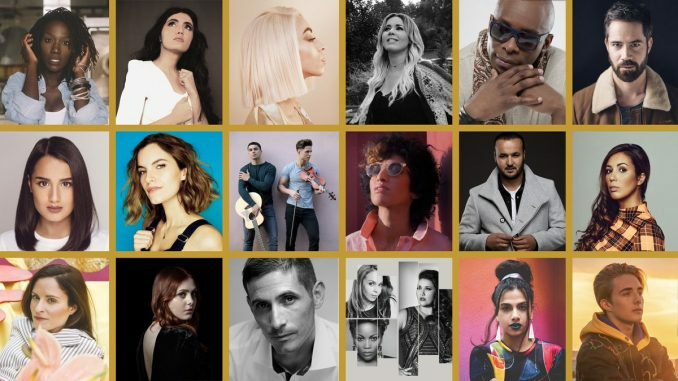 Broadcaster France 2 announced the 18 artists that will take part in the second season of the French selection show Destination Eurovision. There are no artists on the list with a history at Eurovision. In each semifinal of the French preselection 9 artists will perform their song and the best 4 qualify for the final. As revealed earlier, expert panel of Christophe Willem, André Manoukian and Vitaa will discuss the songs, but will not have any influence on the results.